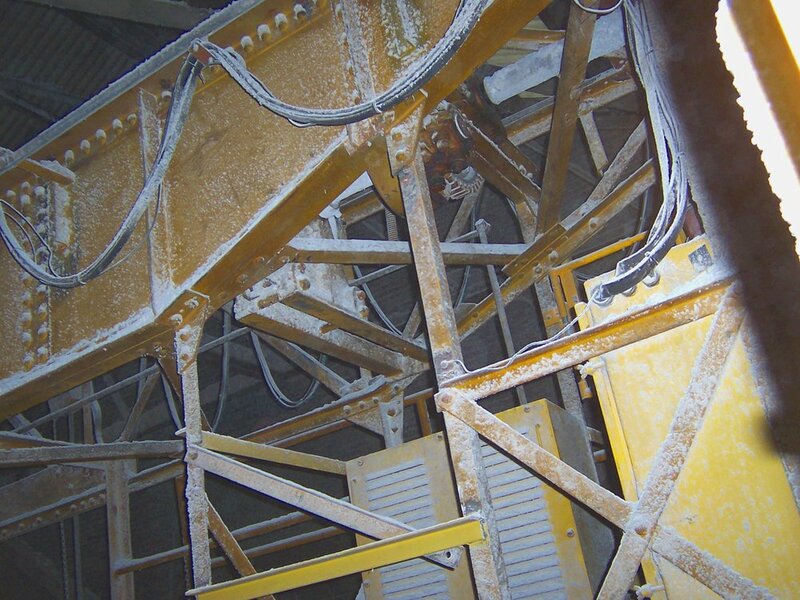 AAC Contracting has removed 200 million pounds of asbestos since 1983. AAC Contracting performed our first Mold remediation project in 1994. AAC Contracting has completed over 1,000 lead abatement projects since 1989. A biopersistent carcinogen that was used in some building materials has been found in remote locations like the snow cap of the Andes Mountains. AAC Contracting has over 50 HAZWOPER trained employees ready to meet your environmental cleanup needs. AAC Contracting is a licensed professional Isolatek SFRM installation contractor. AAC Contracting has removed over 10 Million Square Feet of flooring and prepped surfaces for future use. With 30 plus years of experience, AAC Contracting has the expertise to selectively dismantle the toughest projects. AAC Contracting is a Firestop Contractors International Association (FCIA) Member and a FM 4991 Approved Contractor. For more information on this stringent quality installation protocol visit FCIA’s Website. A PSI rating up to 40,000 means very little can withstand our industry leading NLB water jet system. 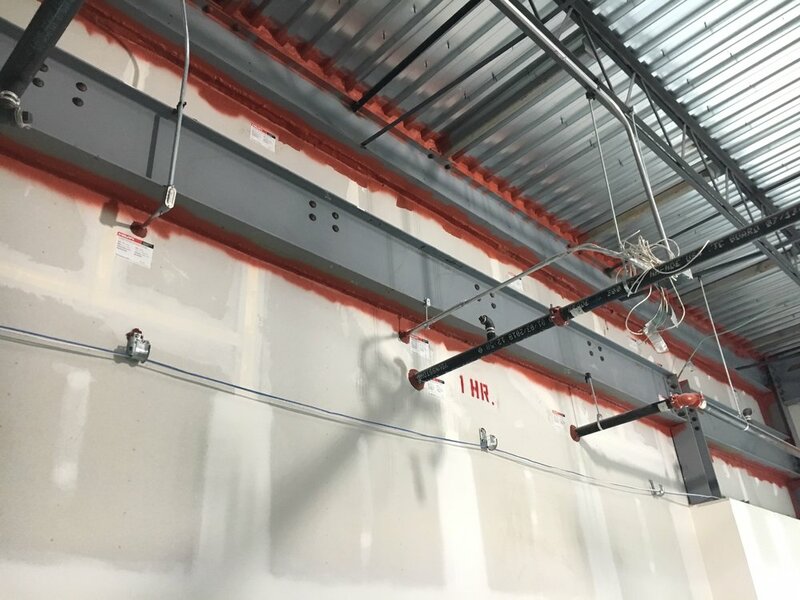 From technology like water jetting and dry ice blasting to old fashioned elbow grease, AAC Contracting has a solution for your facility. From cleaning to maintenance, AAC Contracting provides a catch all service for you facility needs.